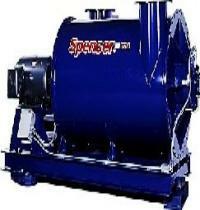 The Spencer Turbine Company made one of the first sewage aeration blowers in the 1930s. 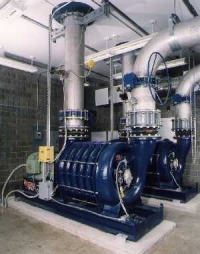 In fact, our first wastewater treatment customer still has Spencer blowers from that era operating every day. Our most popular design, with impellers mounted on an extended motor shaft. Simple two-bearing design reduces maintenance. 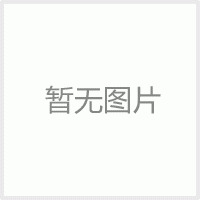 Pressure to 5.5 PSIG; volume to 7,000 ICFM; power to 150 HP. For higher pressure applications. Impellers are mounted between supporting bearings. 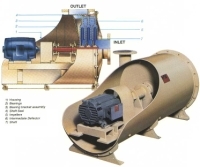 The blower is coupled to a standard shaft motor. Pressure to 20 PSIG; volume to 15,000 ICFM; power to 1250 HP.